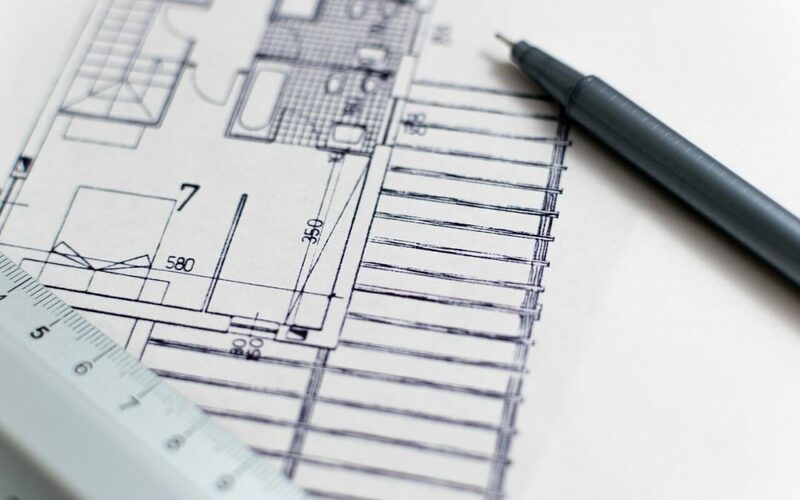 Property prices in London are always rising, and if you find that your present home is inadequate and you need additional space, it may be a better thing to plan house extensions instead of buying a new home. This action will also allow you to continue to stay in a neighbourhood that you are familiar with. You will not have a problem with changing your address or schools for your children. It may also cost you less and will definitely add to the value of your home. Extensions can be of many different types and you can either add to the floor area of your existing home or build an additional floor, or even combine the two to give all the additional space that you need. Talk with a good architect and one who has designed and completed a lot of extensions in London homes. This professional will be aware of all the rules and regulations that deal with extensions and these can be different in various London districts. If you are in an old area where heritage and conservation rules may be in place, this extension work may not all that easy to undertake without expert advice. The main idea of home extensions is to increase the usable space that you have by adding a room by the side of your existing home, over the garage, or adding a completely new floor, or even a combination of all these ideas. Any extension to a property will add to its value. You can plan on adding bedrooms, extending kitchens, increasing the number of bathrooms or even planning a study or room for your own personal space. An extension can make your home multi-storey-ed but this may require attention to existing foundations or putting new ones in place. It can also be one that wraps around the present home, but in many cases, this will take you closer to property boundaries, and can affect your neighbours. An extra room over a garage is the best. Any extension you plan will affect your present living space, and you may have to give proper attention to how the extension is given entrance, as this may mean adding an additional corridor or sacrificing some area from existing rooms. Your extension can have an effect n the light and ventilation not only in your home, but also that of your adjoining property, and you will have to take this into consideration. Porches and conservatories or sun rooms can also be considered as an extension to London properties that can greatly improve lifestyles. Any extension that adds to plumbing requirements can be more expensive and require a number of modifications to existing plumbing and water supply systems. You will require additional light and power points and may need to upgrade your existing mains switchboard mains. Loft conversions can also give you additional space in homes, but headroom and access are the main considerations here. You need to make proper arrangements for finance of the extensions and always provide for contingencies, so that work is never held up because of a lack of money.